The Database is currently in beta phase and the data is incomplete. We are seeking volunteers to help input data and add scientifically accurate photos of the various native and introduced species. Contact us today to learn how you can help. Welcome to the Richard Sommer Memorial Native Plant Database dedicated to the memory of Richard Sommer a past member of the Umpqua Valley Chapter. 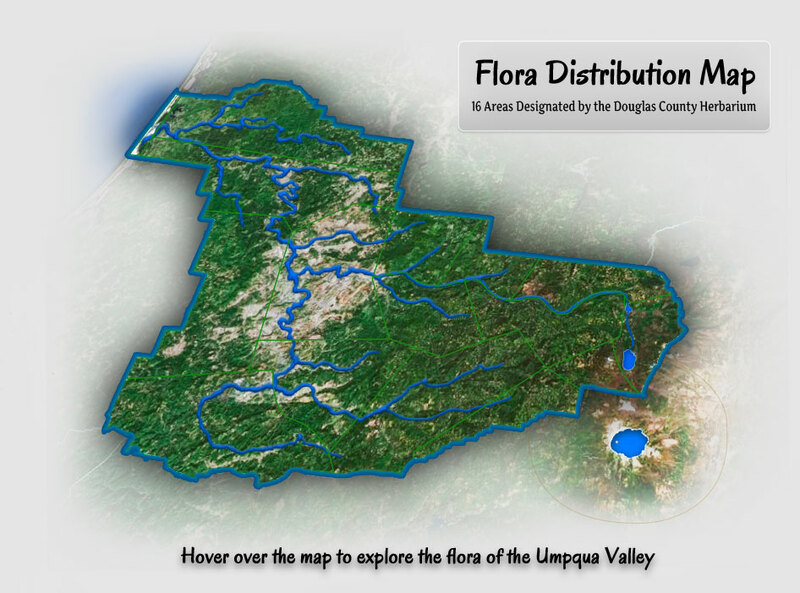 This database exists as an extension of the Umpqua Valley Chapter's education, outreach and conservation initiatives. It is a community driven database that relies on registered members to update, maintain and moderate. Join the Native Plant Society of Oregon today to begin volunteering your time and knowledge to improve this wonderful resource.